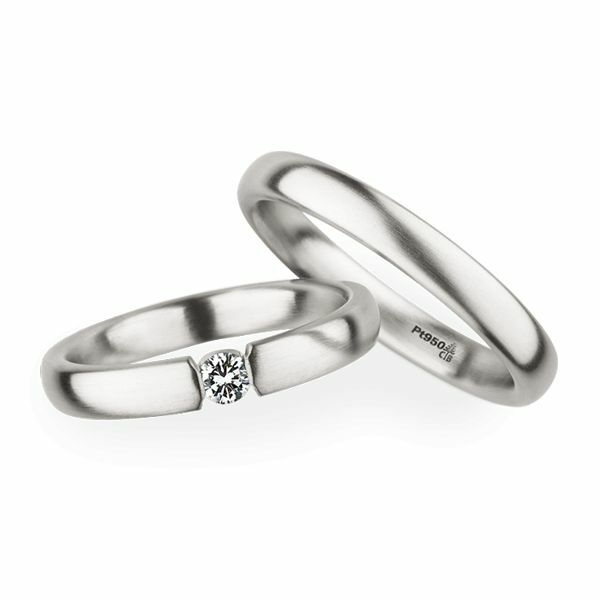 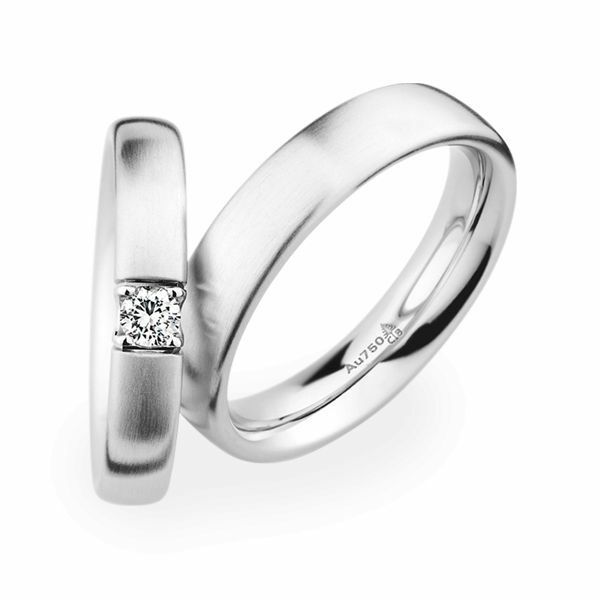 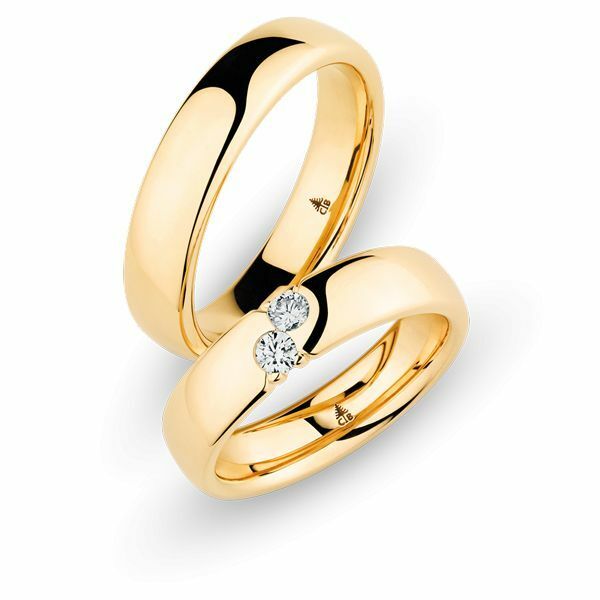 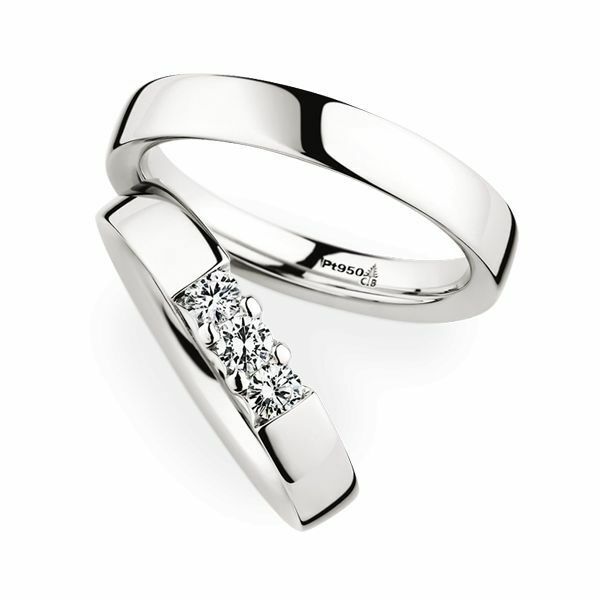 Christian Bauer has both a design and a classic collection of wedding rings. The rings are made exclusively of precious metals. 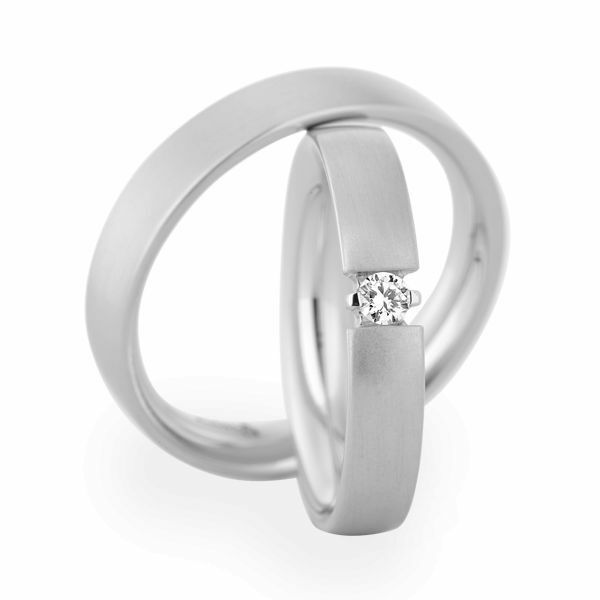 The manufacture of the rings is privately run and guarantees a unique specimen. 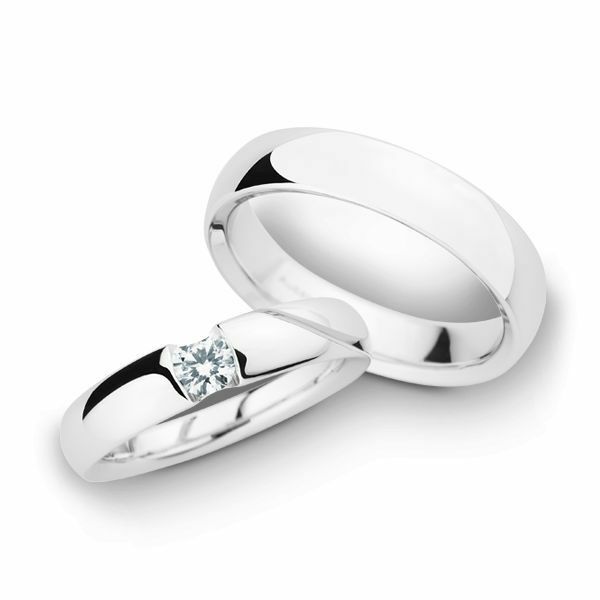 Are you interested in this Christian Bauer Wedding Rings 950 Platina 1 Brilliant and do you want to be the first to be informed as soon as this watch is available? 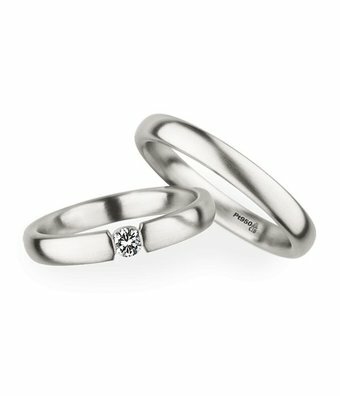 Are you interested in this Christian Bauer Wedding Rings 950 Platina 1 Brilliant and you have a watch that you want to part exchange?